Mercedes dips its feet in an automotive niche that's never been explored before... The amazing world of pickup trucks! Mercedes-Benz is planning on entering an automotive category that it has never tried yet. It seems that they have entered in every market possible, but they truly leave no stone unturned. 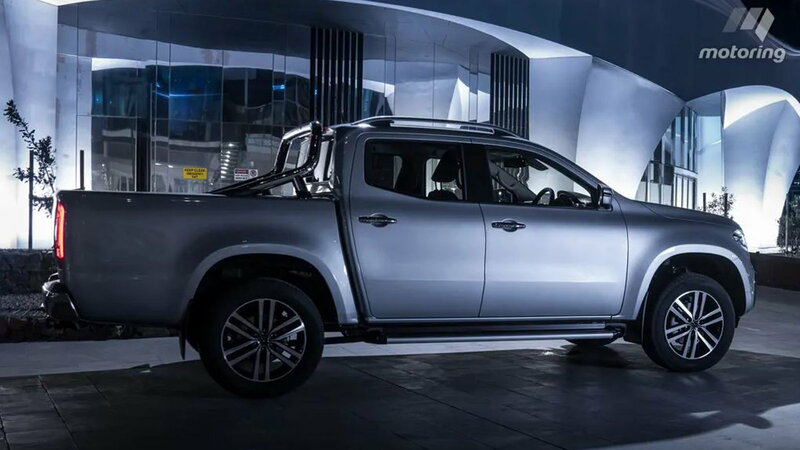 The X-Class is based on the Nissan Navara and will have a huge selection of trim levels. You can choose from either a single or twin-turbocharged 2.3 L diesel. You can opt for a manual or 7-speed automatic transmission if you so choose. You can also decide whether you want your truck to be front-wheel-drive or all-wheel-drive. This will all make more sense in the next slide... after all, there are 13 trim levels. 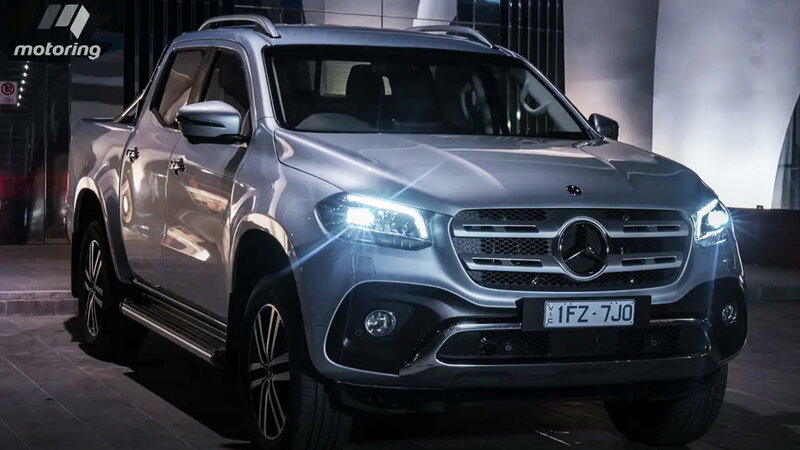 The X-Class will start at just over $45,000. Now to go over the PURE, PROGRESSIVE, and POWER TRIMS. 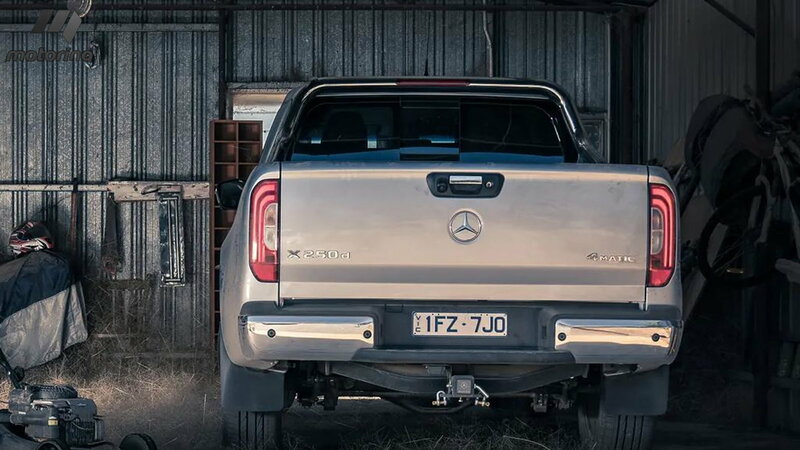 >>Join the conversation about the X-Class trims being introduced in Australia right here in MBWorld. 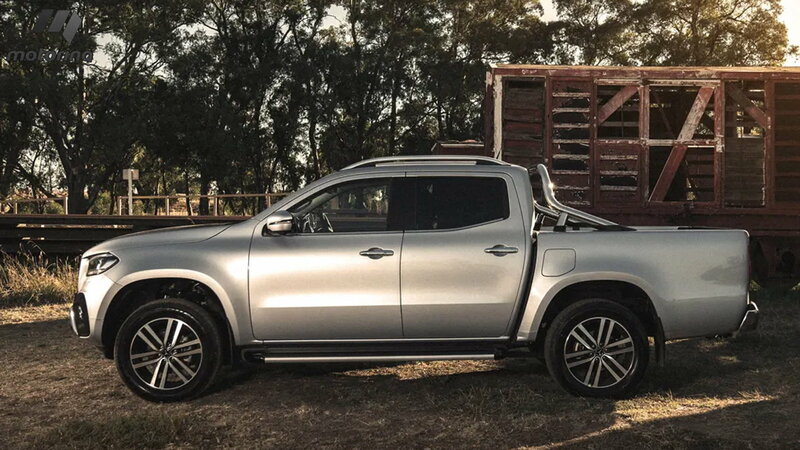 The X-Class starts with the entry-level, PURE trim. It is the most rugged of all the trims and gets the least amount of frill. It gets 17-inch steel wheels, halogen headlights, manually adjustable seats made from cloth, and a 7.0 TFT screen. You can get a Plus Package for an extra $1,300 which includes PARKTRONIC sensors and rail system. Get the winder package and add some warm bits like heated seats for when you hit the slopes! The base price is set at $45,540. The PROGRESSIVE trim has everything the PURE package has and more. It gets body-colored panels such as the bumper and door handles rather than black plastic. It also gets satellite navigation, 17-inch alloy wheels, carpeted floor, and electric side mirrors. Opt for the four-wheel-drive, and you can have the automatic as well as a faux-aluminum interior and paddle shifters. There's a Comfort package ($2490) which has electric leather seats and climate control. The Style Package ($3750) offers LED headlights and tail-lights, tinted windows, an electrically-powered rear window, and 18-inch alloy wheels. The last optional package you can apply is the Parking Package ($1750)which gives you sensors all around and a 360-degree camera. Finally, there's the ultimate trim: POWER, starting at $61,660. It gets everything the PROGRESSIVE trim does as well as LED headlamps and taillights, chrome bits, all-around leather upholstery, 18-inch alloy wheels, keyless ignition, and climate control. The Parking and Comfort packages are already included in the POWER trims. The interior gets the full 8-inch COMMAND display. 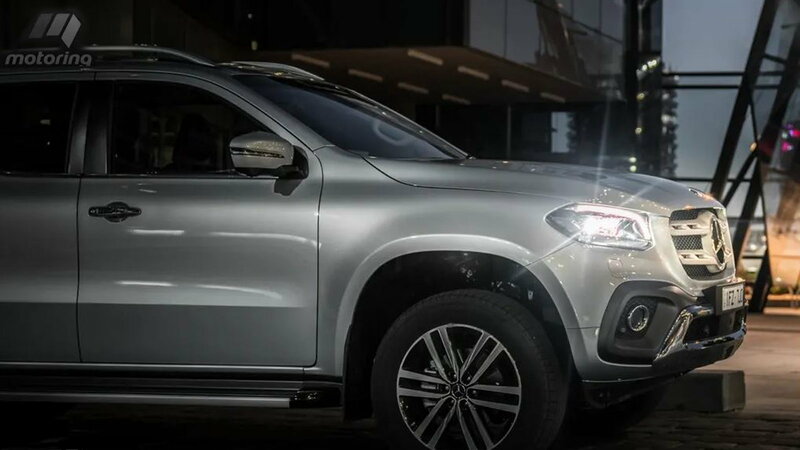 As with all other Mercedes products, you can have your X-Class in whatever colors you'd like and with whatever interior package suits your needs. Metallic paint across each trim will cost an extra $950. It goes without saying, but each of the trims automatically has ABS, lane-keeping assistant, active brake assist, tire-pressure monitoring, and automatic emergency braking. 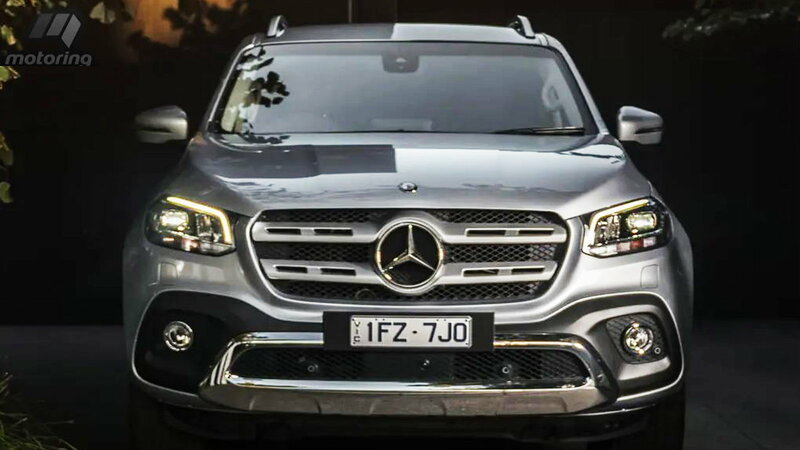 The Mercedes-Benz X-Class has no direct German competitors. That's what makes it so unique. So its only competition is the honkin' trucks from Chevrolet, Ford, Dodge, and Toyota. It will initially start selling overseas in Europe and Australia and eventually make it to the US of A.